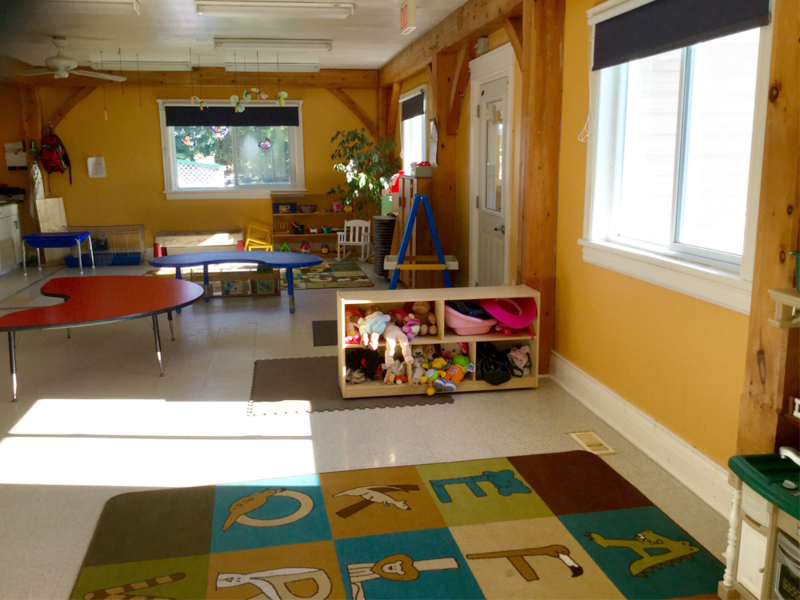 Osprey Kids & Us operates in the original Kids & Us building. 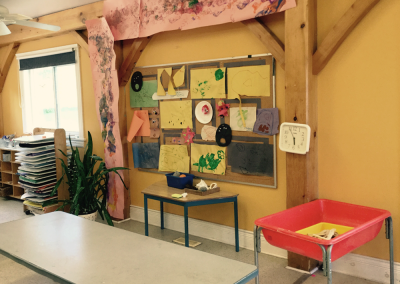 It was built by volunteers of the organization in 1994. 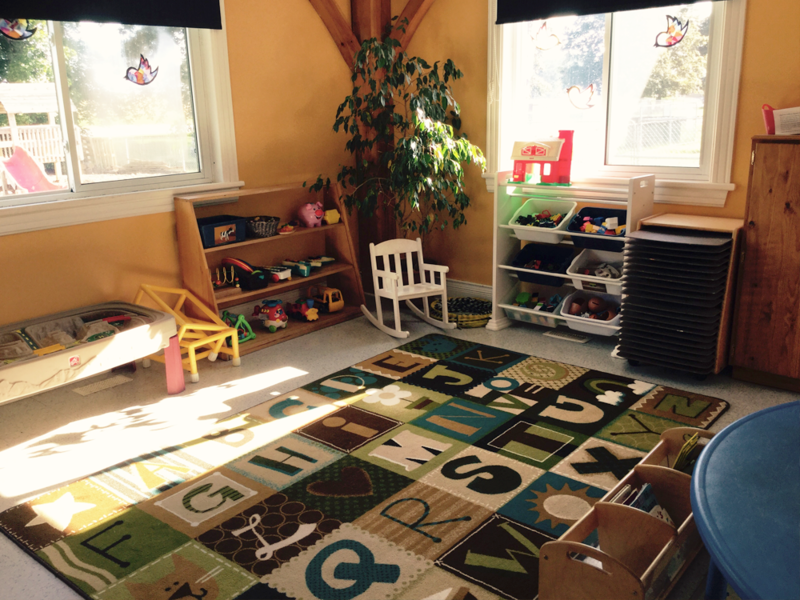 We have a dedicated location on the grounds of Osprey Central School. 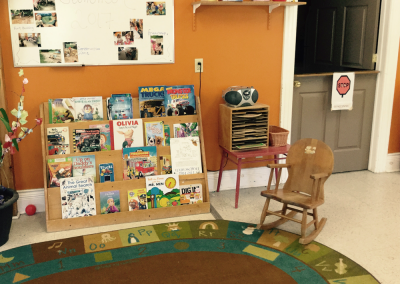 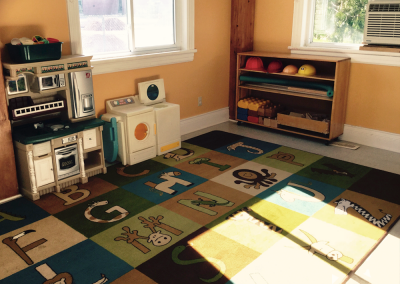 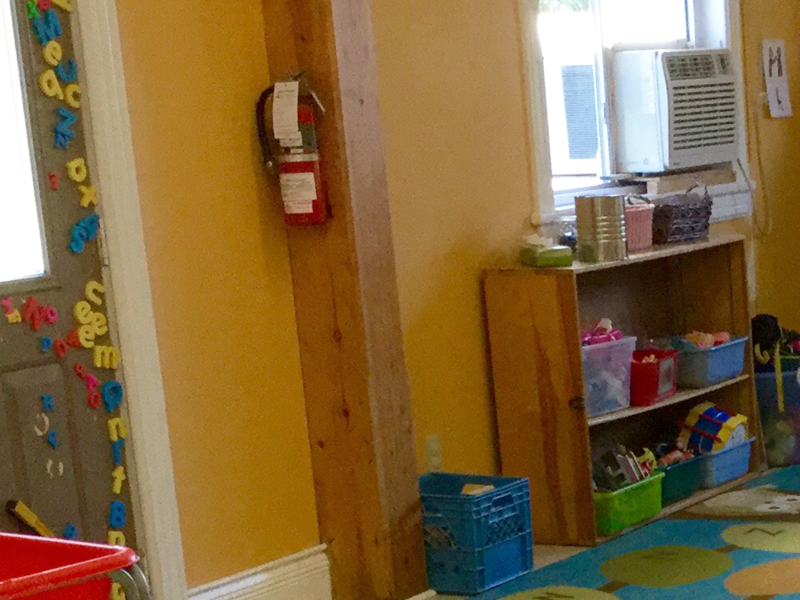 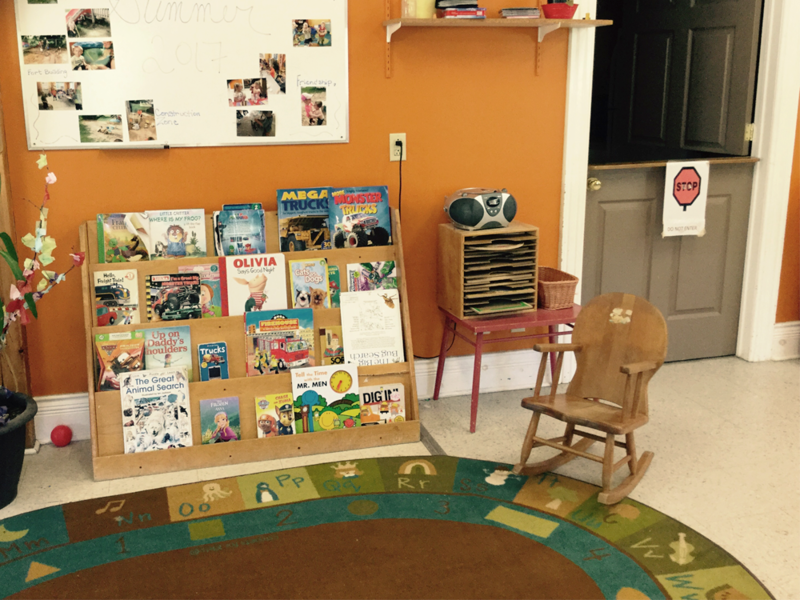 This program has a large toddler and preschool program and offers childcare for children aged 13 months to 12 years. 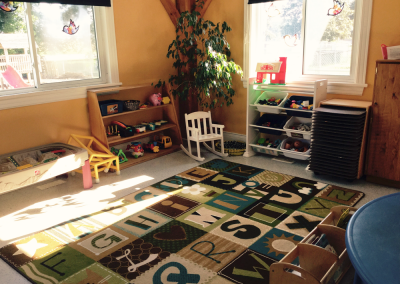 We are the provider of Before and After programs at Osprey Central School. 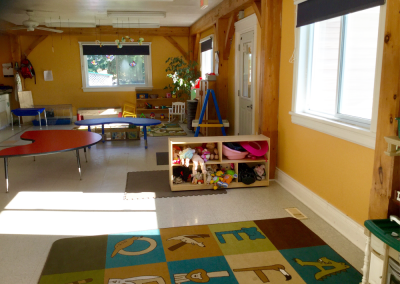 Visit us to view this unique post and beam building and see how we can meet your childcare needs!